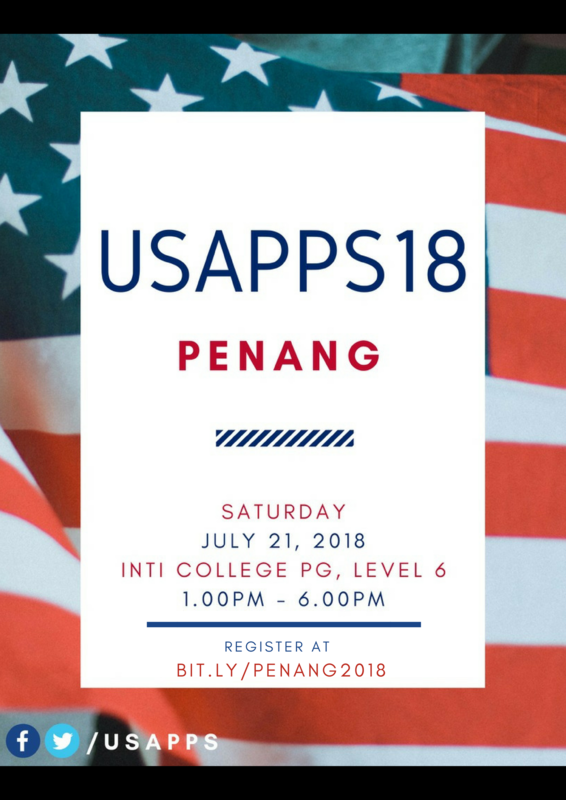 USAPPS – Helping Malaysian dreamers who want to study in the USA. Ever wondered how to apply to a US college? Or do you need help with your US college application? Or are you a parent wanting to find out more about the financial aspects of a US education? Or a teacher who wants to learn more for their students? 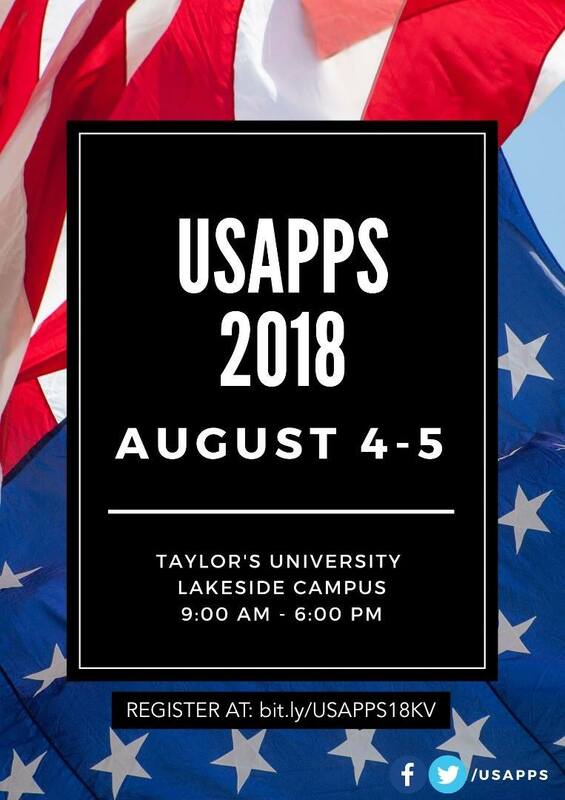 USAPPS 2018 is your one-stop solution – for students, parents, and teachers! In this workshop, we will be covering everything you need to know from your essays to the US life & culture. 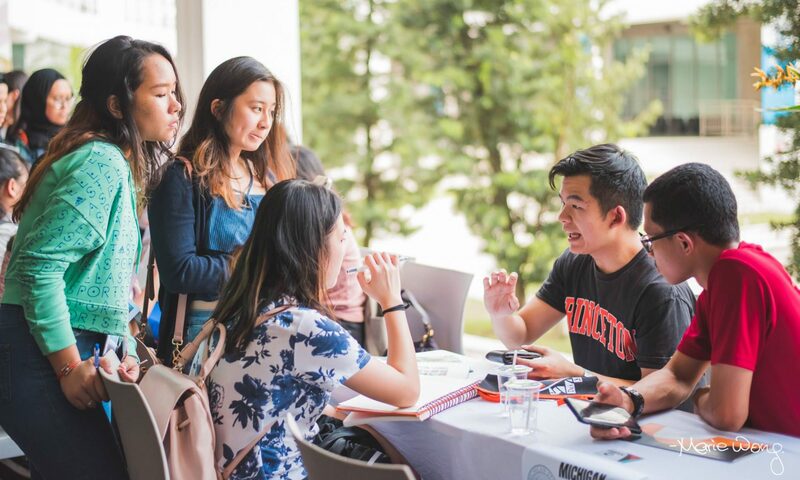 Receive personal advice from 70+ Malaysian students representing a myriad of US Colleges during our College Booth session. Discover various fields of study during our Majors Tour. Feel free to drop us a message or email us at usapps2018@gmail.com for any inquiries. Read what current Malaysian students in US Colleges have to say about their experiences and what tips they have! Congratulations to all our workshop participants who got into their dream universities! Your hard work, dedication, and preparation paid off! To all those of you who are on waiting list, we at USAPPS wish you good luck in converting a “waitlist” place into a positive admission decision! Read this write-up by Andrew Loh and Darell Koh for tips on what to do. To those of you who didn’t get in, don’t give up. There is always a silver lining to be found! Feel free to ask us or share with us anything about applying/studying in US Colleges or about USAPPS in general!